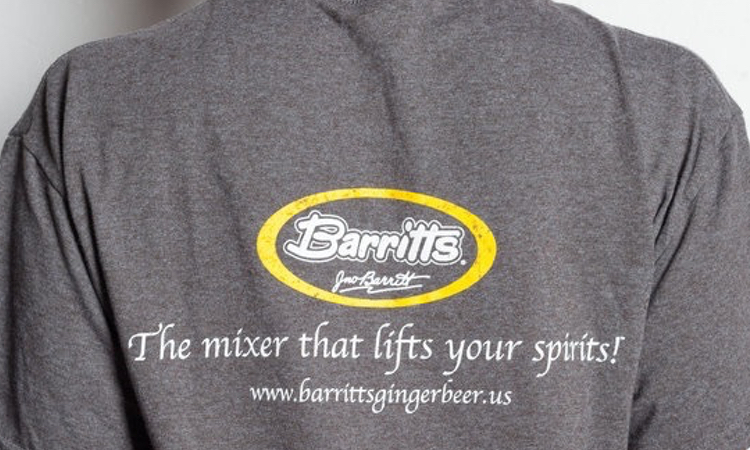 In the US, North American Beverage Co., has proudly represented Barritt's Original Ginger Beer since 2009. William John Barritt came to Bermuda from England in 1839 to work in law enforcement. He eventually became Head Jailer at the old Hamilton Jail. He left the Prison Service when his request for a pay increase to support his wife and 12 children was denied. In 1874 W.J. opened a dry goods shop on the corner of Front & King Streets in Hamilton, with a small mineral water bottling machine in the back room. This is where Barritt's Ginger Beer started. W.J. Barritt died the same year he started the firm and his son John Barritt took over. The business has remained in the family ever since, becoming John Barritt & Son when Frederick G. Barritt joined the firm in 1903. Fred's sons Leon and Bobby joined the firm in 1923 and 1950 respectively and today the fifth generation of the Barritt family, Bruce and Fred, continue the proud heritage of selling Bermuda's best beverages, including Barritt's Bermuda Stone Ginger Beer.